With upcycling, what is not to like? You are likely to save money making your own creative items and you save the environment from having more trash added to the landfill. 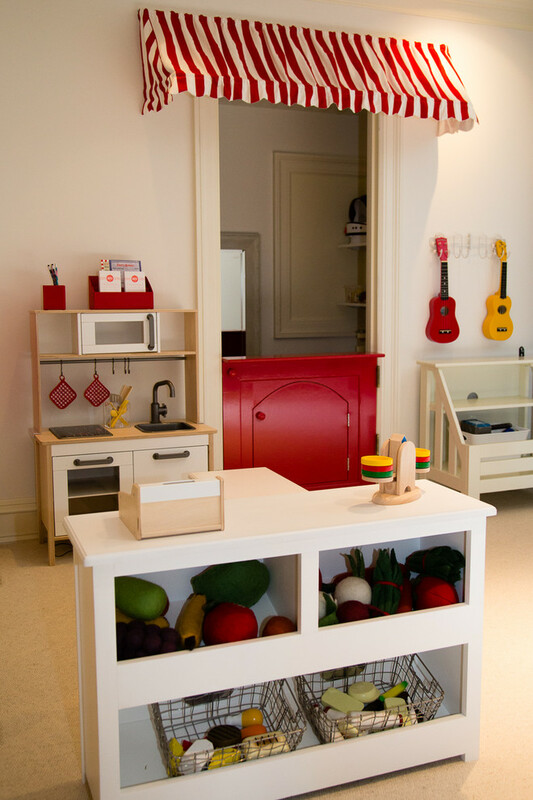 Children’s rooms are one of the most fun places in the home to apply your creativity. 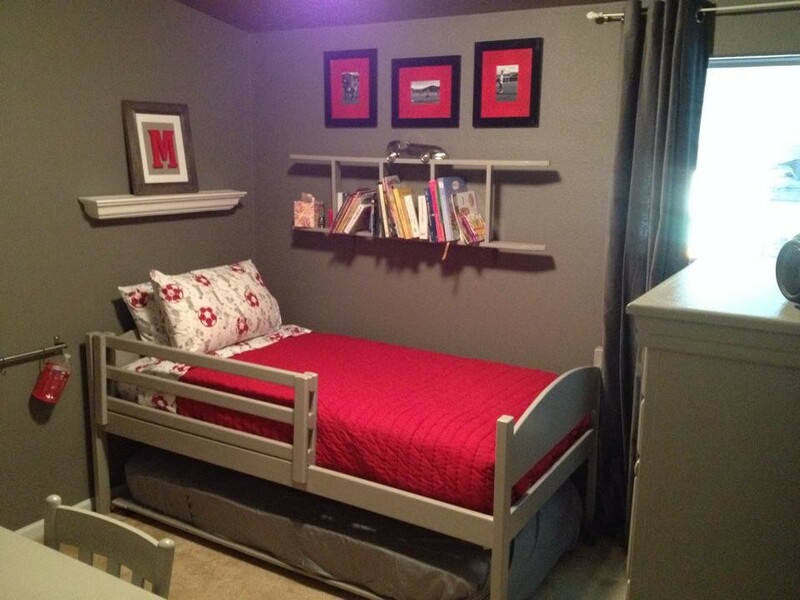 If they are old enough consider creating an early dorm room bedding theme and let them join the fun and contribute to their own special spaces. For younger children make sure to emphasize safe climbing options and toy storage. Here are five great ideas for upcycling items into attractive and useful storage for your child’s room. Children who love to play with cars are sure to like this great storage idea for toy trucks and vehicles. Clean a tire (car, truck, or whatever medium to large tire you can get,) and dry it well. Then choose a child safe paint color at your local home improvement store. Paint the inside and outside of the tire. You will need pieces of wood that you can paint also to create shelves inside the tire. The cars and trucks can then be lined up on the shelves to play with or store. If your child is young, it is important to anchor the tire to the wall so that it will not fall over. This project is relatively easy and quick to install. Old wooden ladders should not be hard to find at flea markets or in antique stores. Use “L” brackets (find them at your local home improvement warehouse,) to secure the ladders to the wall. You want to hang them with the longest sides parallel to the floor. Leave enough room between the ladders and the wall for books to be stored in between the ladder steps. An upcycled craft project that is popular on the internet is an using old TV/media cabinet that transforms into a mini kitchen. If you go to a toy store or price them in catalogs, mini kitchens for children’s playtime can be very expensive. Garage sales and places where you can pick up old furniture for free (some people put these out on the curb for trash collection,) would be great ideas of places to find these TV stands. Make sure the main piece is stable and then paint it. Remove any glass doors and replace them with wooden ones that would make that storage shelving area look like a mini refrigerator. Create a space that looks like a stove in the area where the TV previously resided. 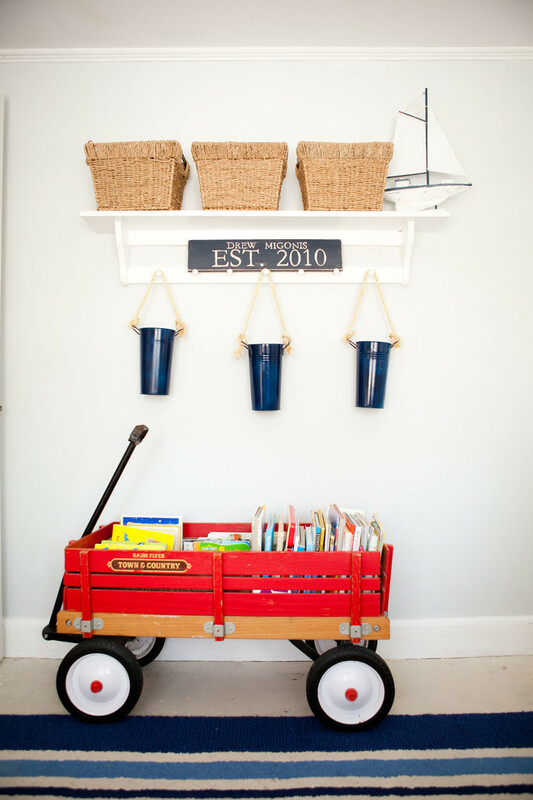 Here are two fun ways to use an old wagon. (Radio Flyer wagons are really attractive with their red and white paint.) The first idea is to use it for storage by just placing it on the floor in a child’s room and putting books, stuffed animals, toys, or sports equipment in the metal part of the wagon. If you find one that is damaged at a garage sale, flea market, or antique store, you can modify it for some really creative storage. Take the wheels off, and hang it on the wall. Place decorative items inside the wagon and you will have a conversation piece. Attach shelves inside for more storage space. If you have an old crib sitting around taking up space, you do not have to get rid of it, provided you are willing to change its shape. One idea for transforming the baby bed is to make a desk by taking off one side and permanently attaching the mattress base to the frame. Place a piece of wood over the mattress base and push two children’s chairs up to the newly transformed desk. For more fun, you could paint the table top with blackboard paint or glue LEGO play mats to the table top for fun playtime. Enjoy these upcycled room transformations and the time you spend together, creating special furniture but also creating great memories.